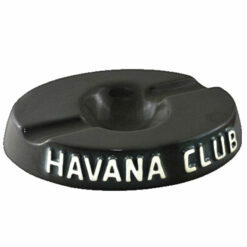 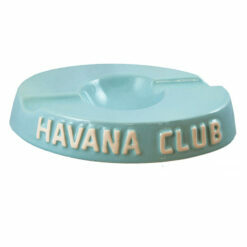 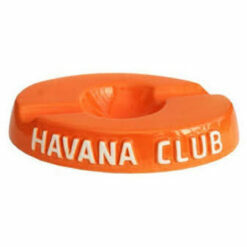 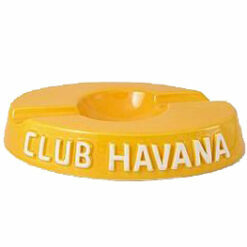 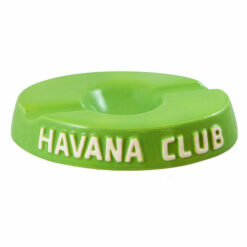 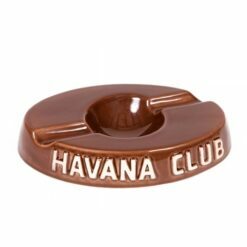 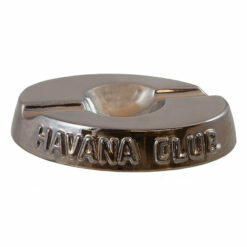 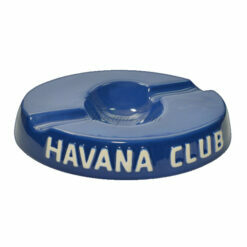 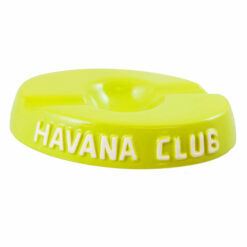 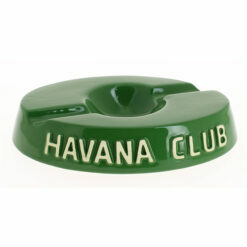 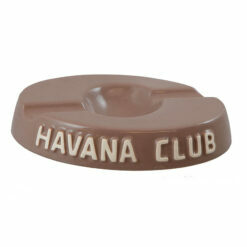 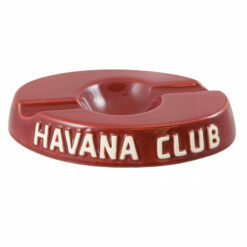 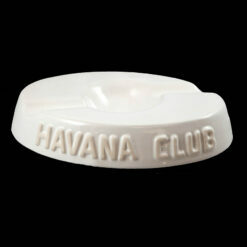 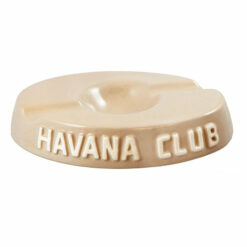 The El Socio ashtray is the biggest of the oval range of Havana Club Ashtrays and holds 2 cigars. 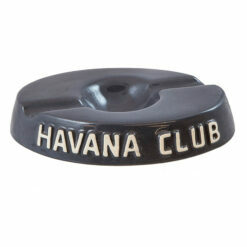 The El Socio is available in 25 different colors. 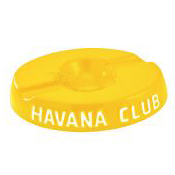 The Havana Club logo is sanded by hand.